The Union Cabinet recently approved gold monetization scheme and Sovereign Gold Bonds. The Main objective behind the launch of gold monetization scheme and Sovereign Gold Bonds is to reuse the household gold which lying in lockers & cupboards of Indian homes. and also reduce reliance on import of gold. This gold monetization scheme and Sovereign Gold Bonds scheme will help in reducing the demand for physical gold.As we know most of the demand for gold in country is met through imports, this scheme will help in maintaining India’s Current Account Deficit in limits. 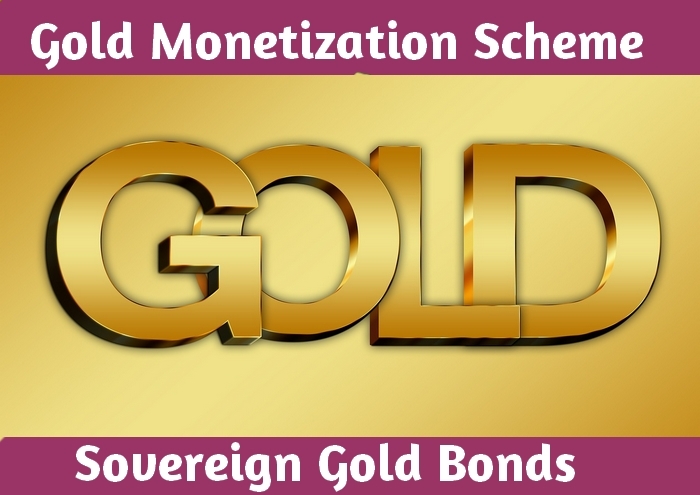 Let’s take a look at key features of Gold Monetization scheme and Sovereign Gold Bonds. 1. Gold Monetisation Scheme (GMS) allows jewelers and investors to deposit physical gold in banks. This scheme allows Rich Temples of india to deposit the gold in the bank. Eg Padmanabhamswamy temple kerala, Tirupati Balaji temple, Saibaba temple shirdi etc. 2. This scheme is nothing but the fixed deposit scheme for gold. Like you keep your gold in the bank and earn interest on it. 3. 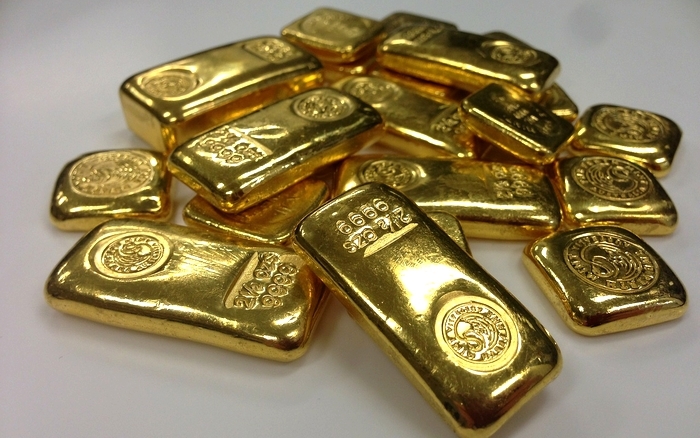 Gold bonds will be issued with a rate of interest to be decided by the government. Interest will be calculated on the value of gold deposited at the time of investment. 4. Investor has to deposit minimum 30 grams of gold in-order to earn interest on deposit. 5. The bank/ govt will melt the deposited gold and it kept as a bullion. 6. If you give return preference as a gold interest will be given as a gold. For example, if you deposit 100 gms of gold and get 1% interest, on maturity will receive 101 gms. 7. The minimum deposition period for the Gold monetization scheme is 1 year and maximum 5 years. 8. just like fixed deposit you can break the gold deposits also. 9. No information of income tax exemption of such gold deposit yet. stay tuned. once I come to know i will post it here. 10. Gold collected through the scheme will be made available to jewelers for manufacturing of new jewelery and other items. 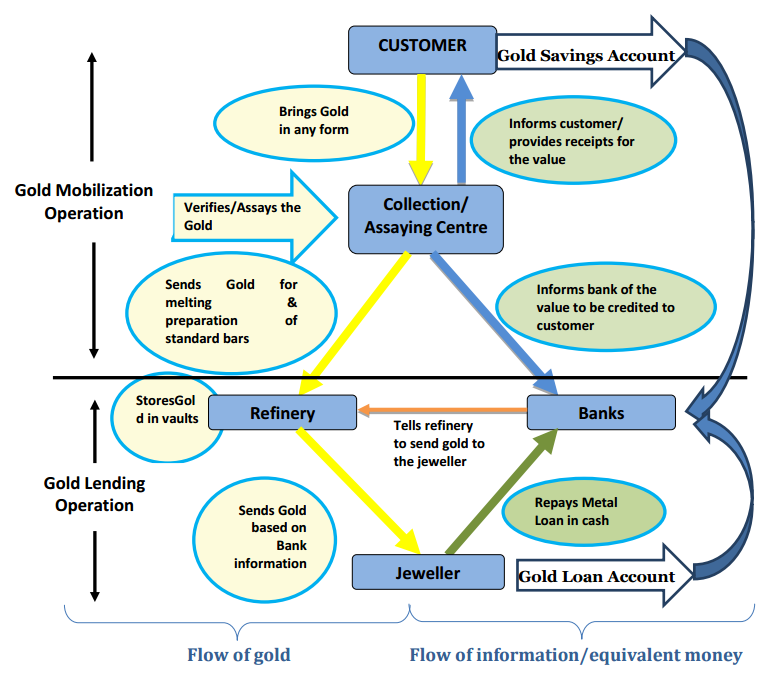 How Gold Monetization Scheme (GMS) works? In this GMS customer can bring the gold in any form either ornaments, rings, bullions, gold bars etc. The gold deposit account will be opened by banks. The collection center will verify purity and assess the value of gold. This center will inform bank about value to be credited in the customer account. Then bank will melt the gold and will convert it in to bars. The customer will be pad interest amount OR gold as per the scheme on maturity. a ‘Gold Savings Account’ for the customer and credit the ‘quantity’ of gold into the customer’s account. Simultaneously, the Purity Verification Centre will also inform the bank about the deposit made. The bank will commit to paying an interest to the customer which will be payable after 30/60 days of opening of the Gold Savings Account. The amount of interest rate to be given is proposed to be left to the banks to decide. Both principal and interest to be paid to the depositors of gold, will be ‘valued’ in gold. For example if a customer deposits 100 gms of gold and gets 1 per cent interest, then, on maturity he has a credit of 101 gms. The tenure of the deposit will be minimum 1 year and with a roll out in multiples of one year. Like a fixed deposit, breaking of lockin period will be allowed. In the Gold Deposit Scheme (1999), the customers received exemption from Capital Gains Tax, Wealth tax and Income Tax. Similar tax exemptions are likely to be made available to the customers in the GMS after due examination. When a gold loan is sanctioned, the jewellers will receive physical delivery of gold from the refiners. The banks will in turn make the requisite entry in the jewellers’ Gold Loan Account. The banks can directly get gold from the international market on a consignment basis and lend it to the jewellers. If this route is more lucrative, then the entire purpose will get defeated. 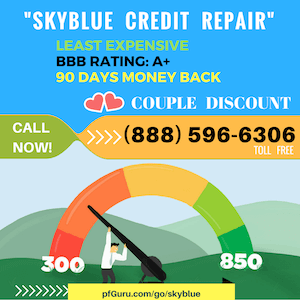 Thus, this aspect will also have to be kept in mind, while deciding the interest rate. 1.The sovereign gold bond will enable investors to buy gold certificates from the government, which can later be encashed for money or physical gold. 2. Gold bonds will be issued with a rate of interest to be decided by the government. Interest will be calculated on the value of gold deposited at the time of investment. 3. Gold bonds will be issued in denominations of 5, 10, 50, 100 grams of gold. The cap per person per year has been set at 500 grams, the government said. 4. Duration of such gold bonds will be for minimum of 5 to 7 years to protect investors from medium term volatility in gold prices, the government said. 5. 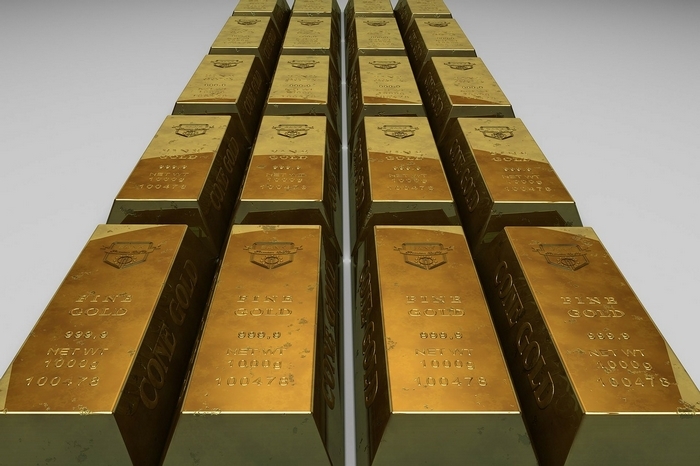 Gold bonds are expected to reduce the demand for physical gold bars and coins by shifting a part of estimated 300 tons per annum for investment into gold bonds. 6. The risk of change in a price of gold will be borne by the government. 7. One can use this bond for applying for loan as a security. 8. Banks/NBFCs/Post Offices/ National Saving Certificate (NSC) agents and others, as specified, may collect money / redeem bonds on behalf of the government (for a fee, the amount would be as decided). 9. Bonds to be easily sold and traded on exchanges to allow early exits for investors who may so desire. 10. Upside gains and downside risks will be with the investor and the investors will need to be aware of the volatility in gold prices. This scheme will surely help many Indians and Indian economy. The government have very high hopes from this scheme. If all temples from India started depositing the their gold reserved with banks then it will be huge success.